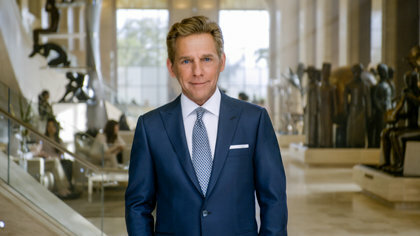 David Miscavige is phenomenal and amazing and in the ten years that I’ve been a part of the Church of Scientology all I’ve seen under his leadership is expansion and accessibility and reach out by the Church, and it’s phenomenal. 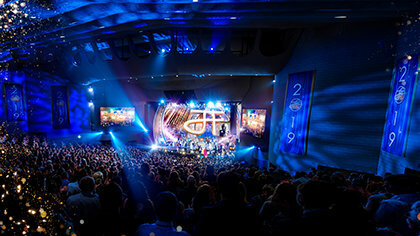 Everything that he’s done, every step that he’s led the Church in, has not only been a step toward more Scientology but also more help for everybody else. Under his leadership, again, the expansion is undeniable, the improvements in the Church are undeniable, the community programs that we now have and that the scope of them are undeniable. Like you just, you cannot deny what he’s done over these past years.